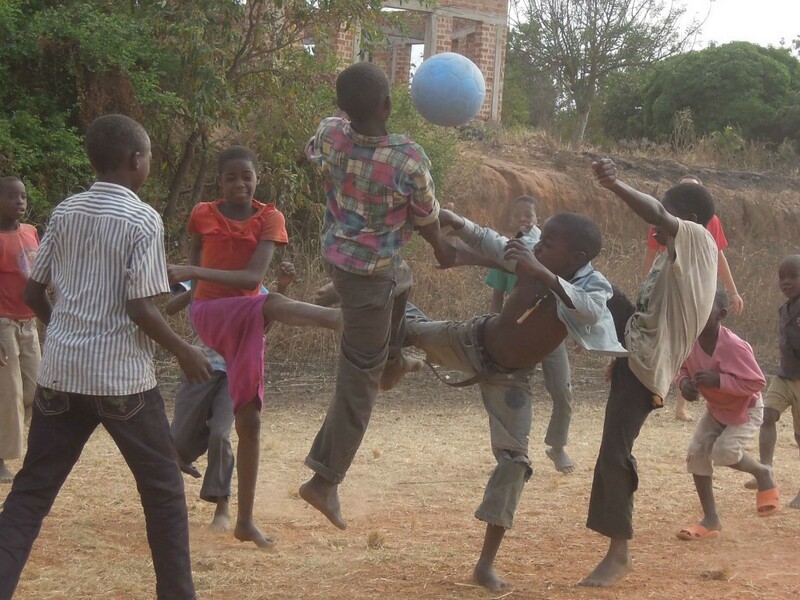 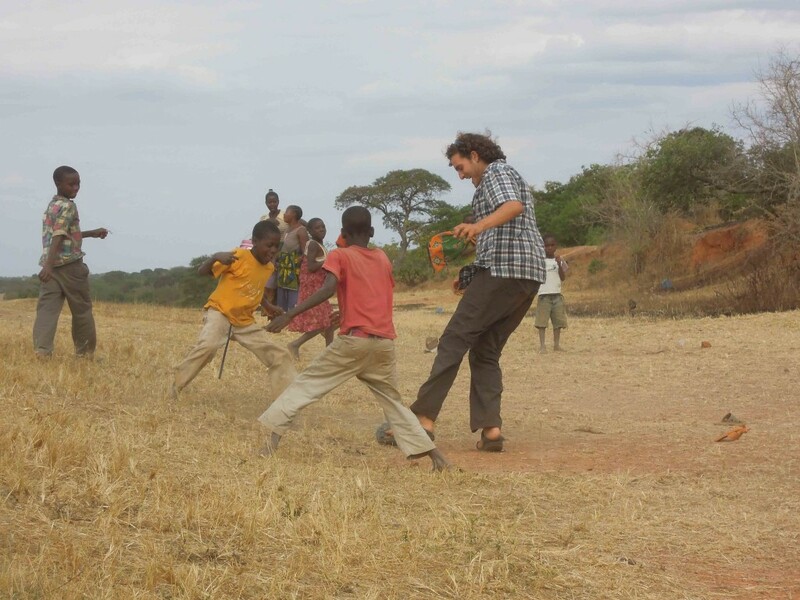 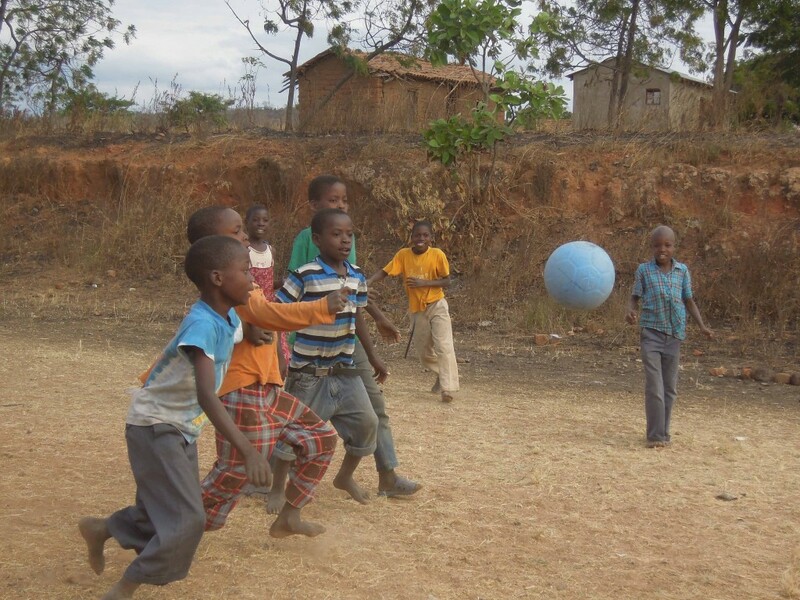 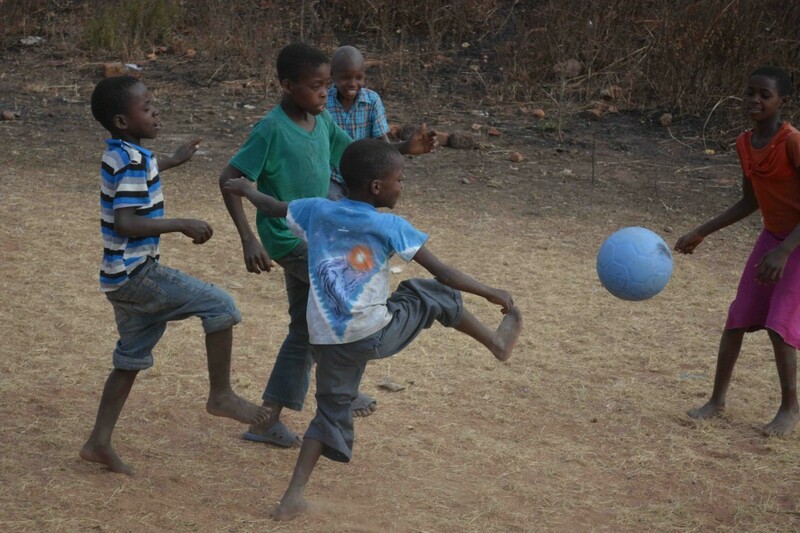 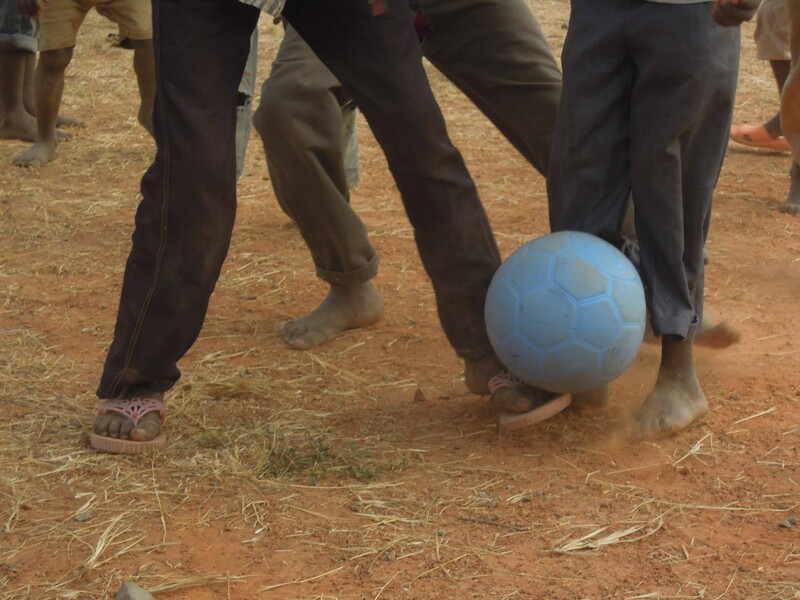 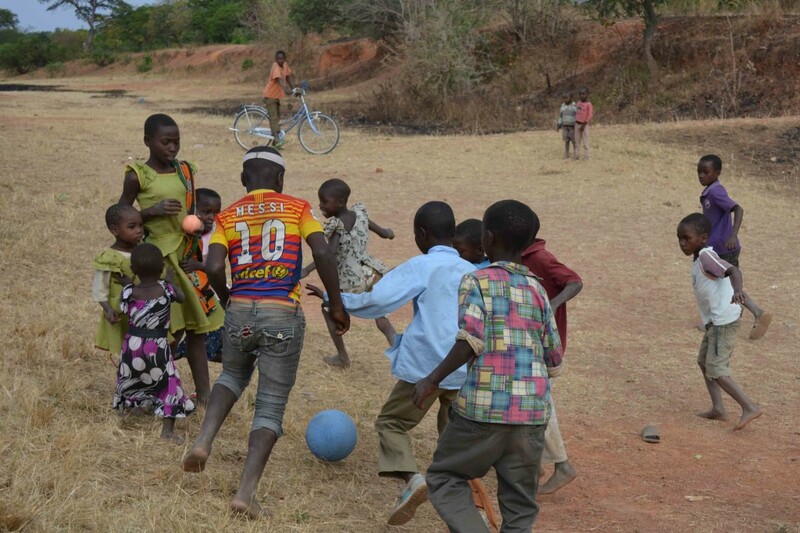 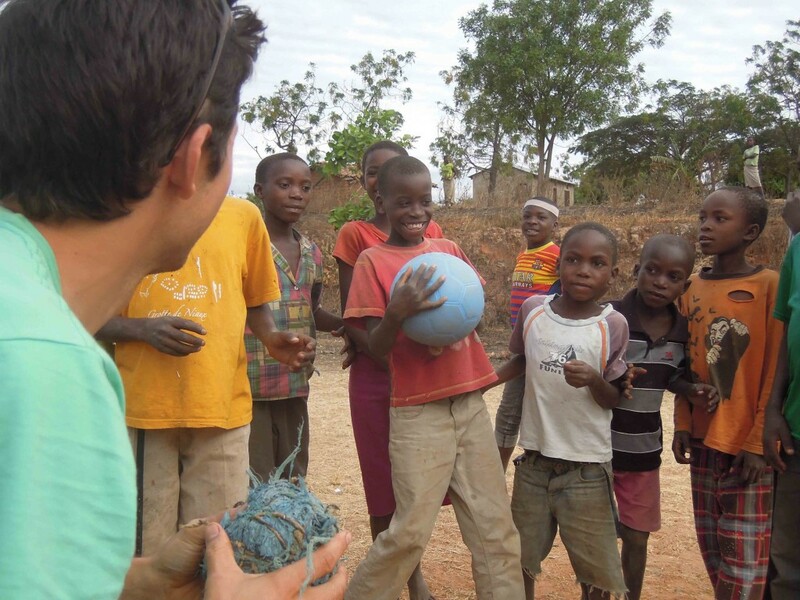 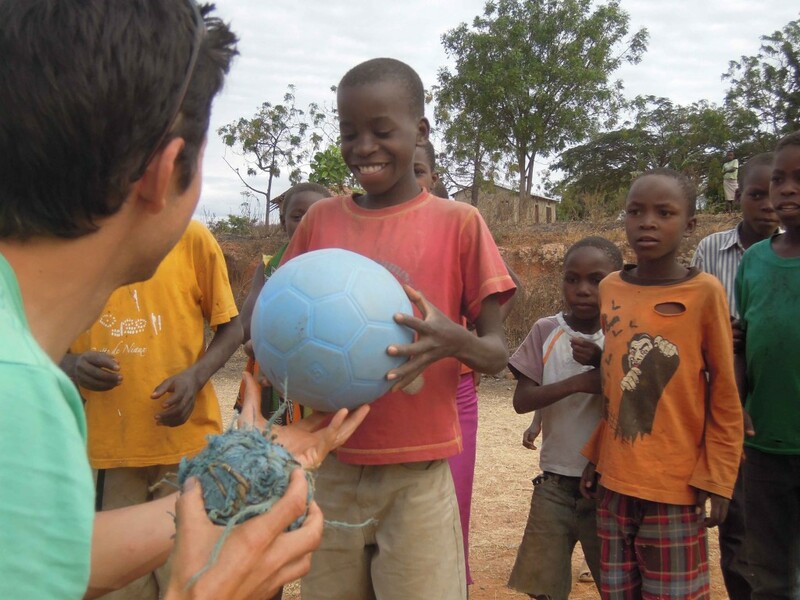 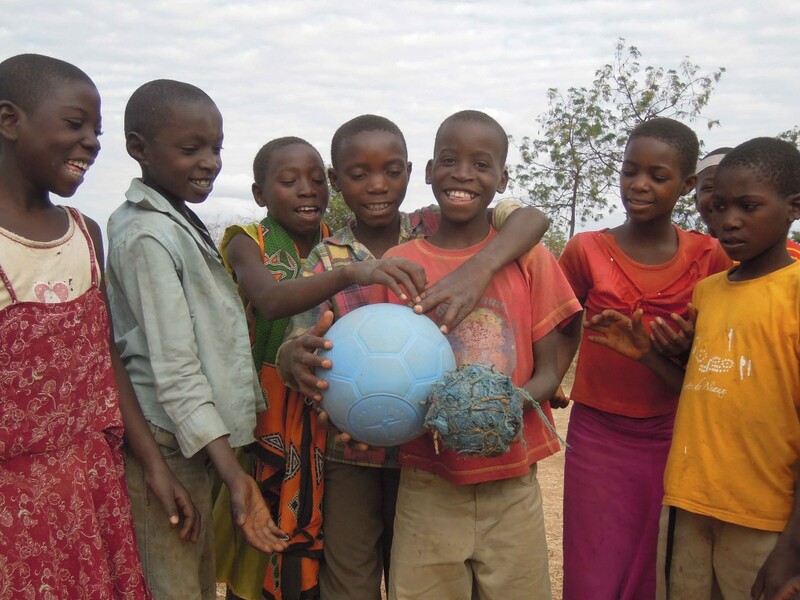 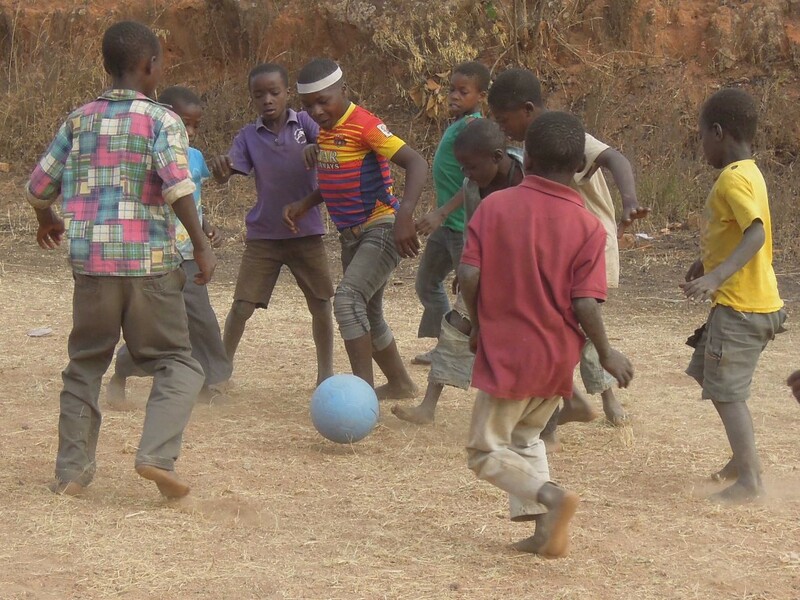 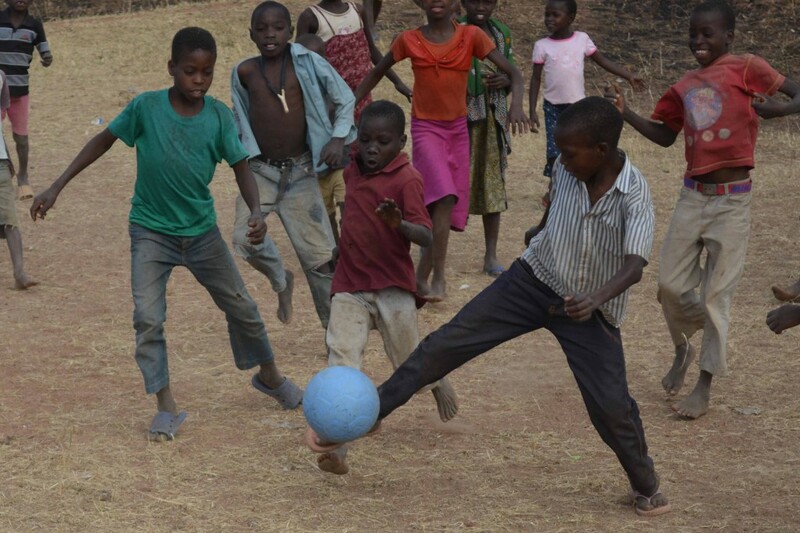 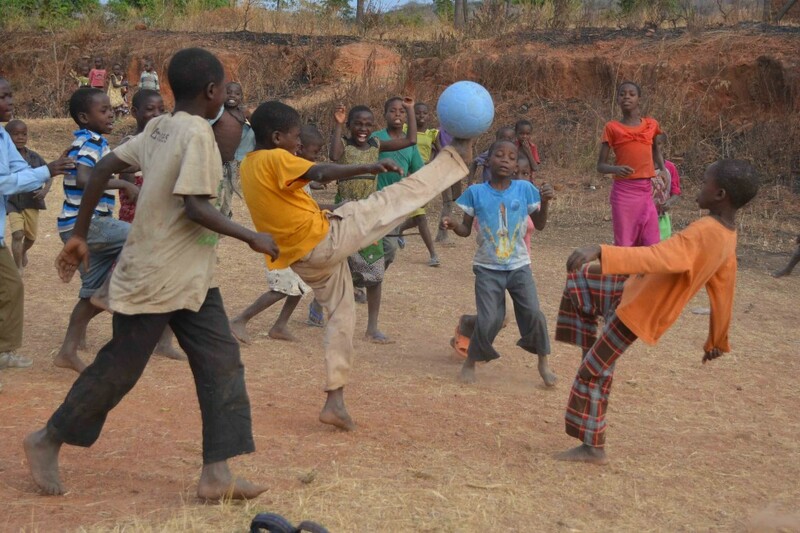 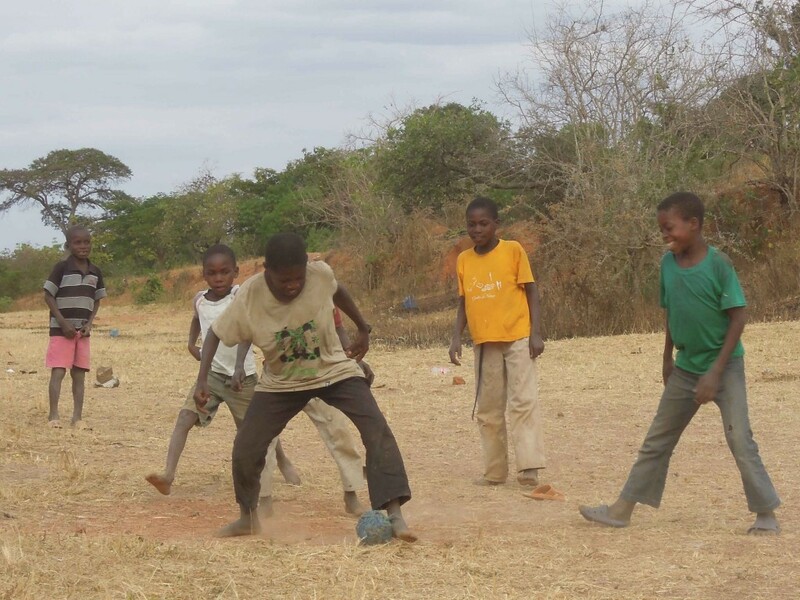 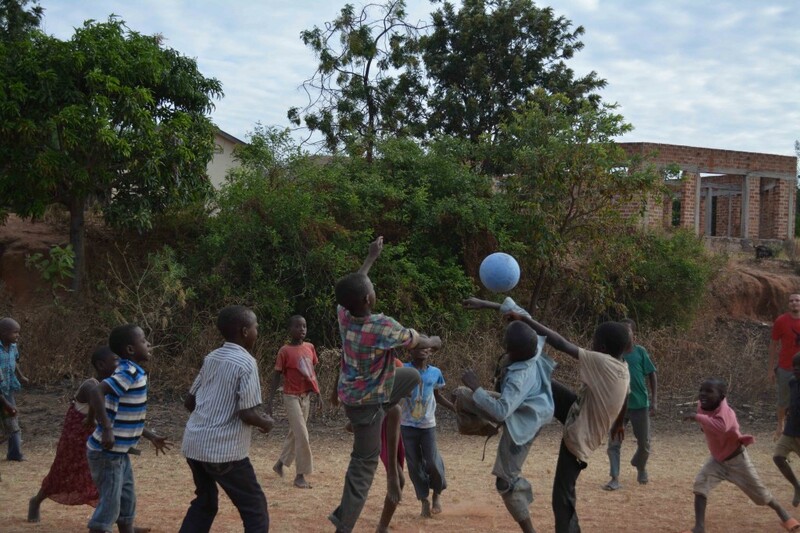 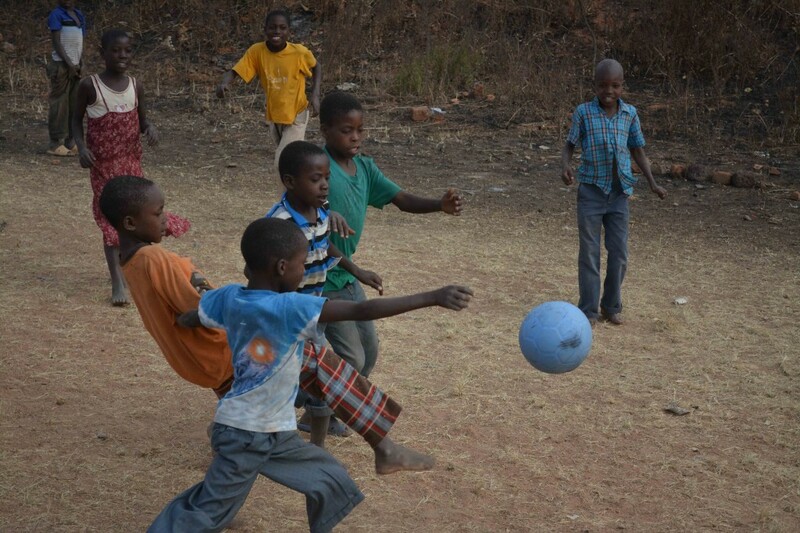 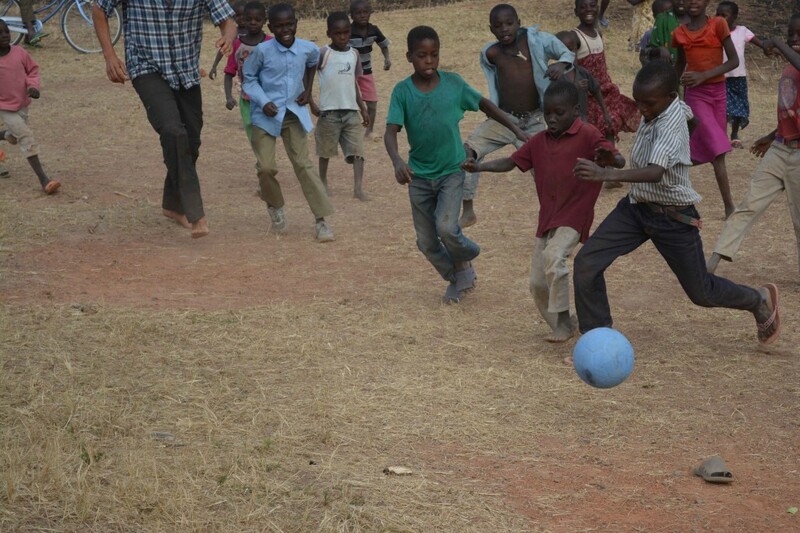 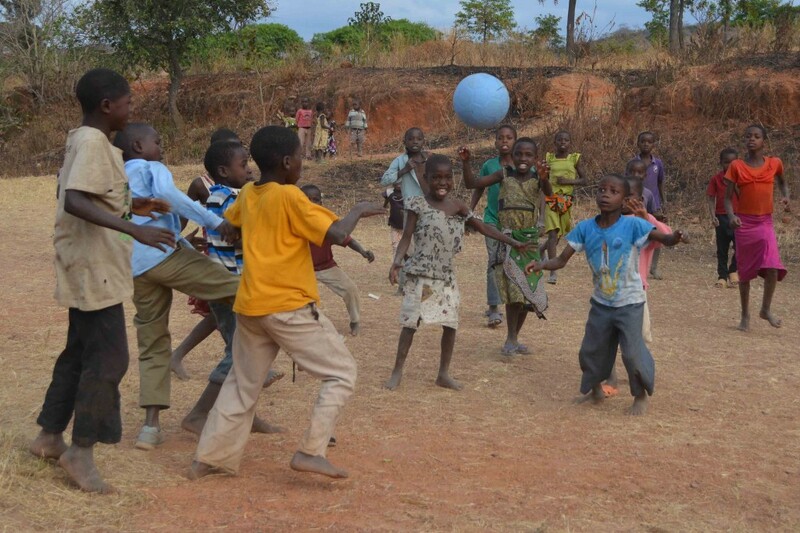 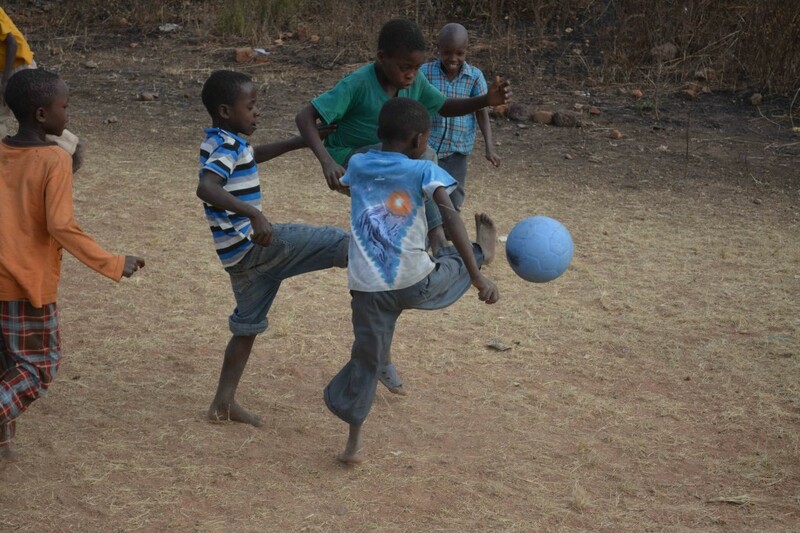 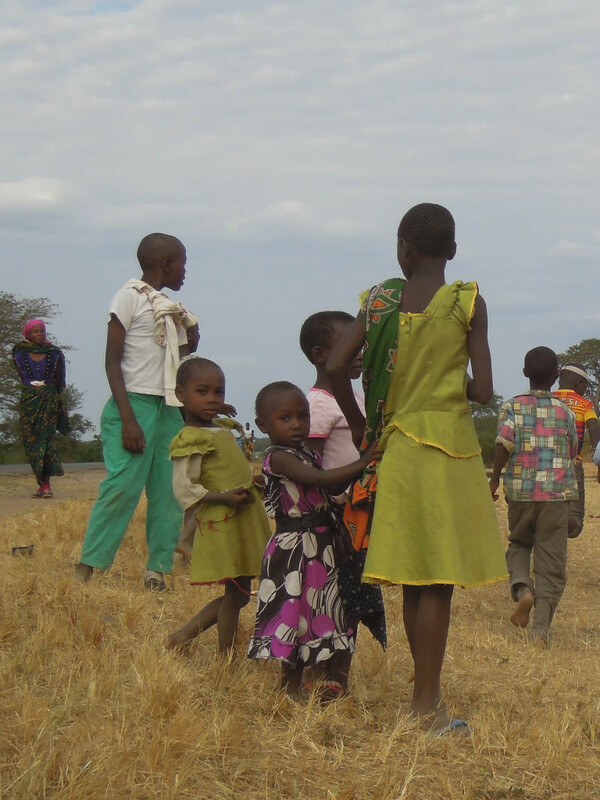 On route from Mutukula (on the border between Uganda and Tanzania), we saw a number of groups of children playing roadside football games with their handmade footballs. 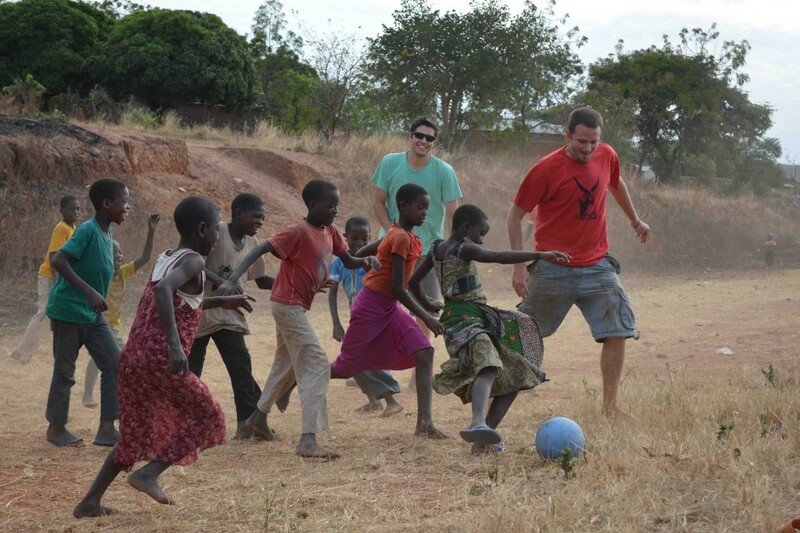 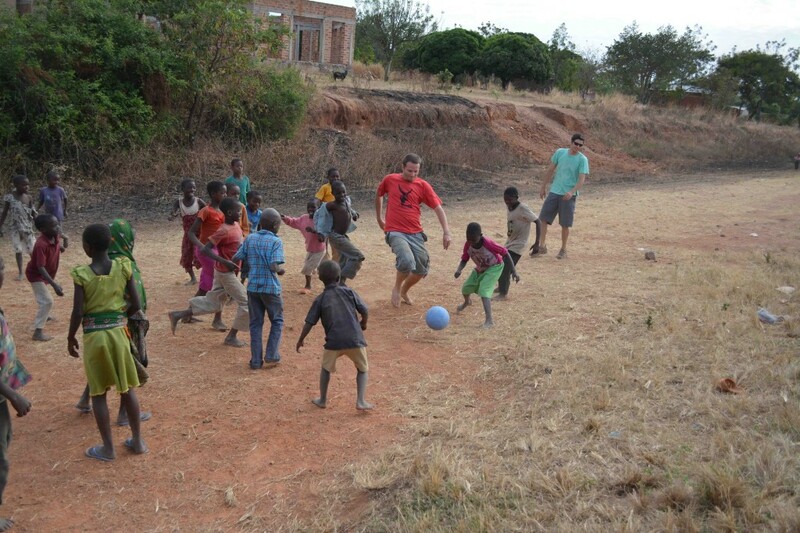 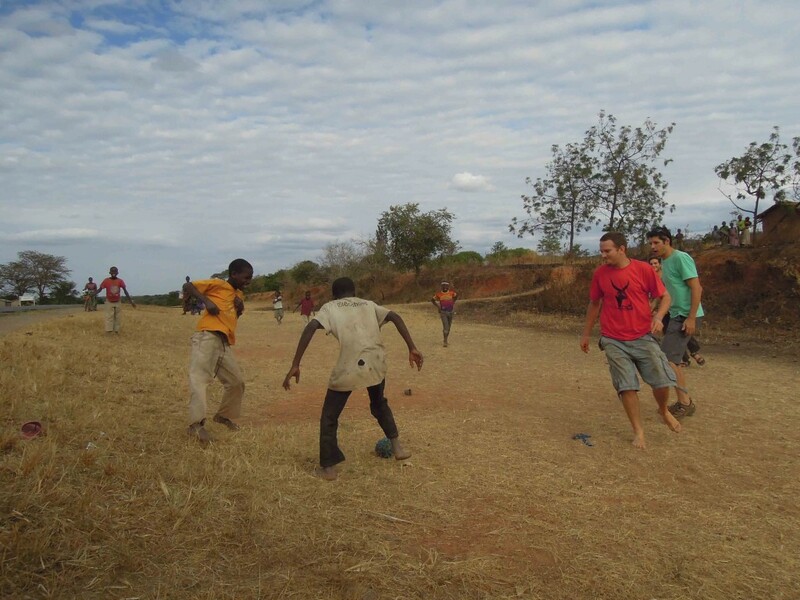 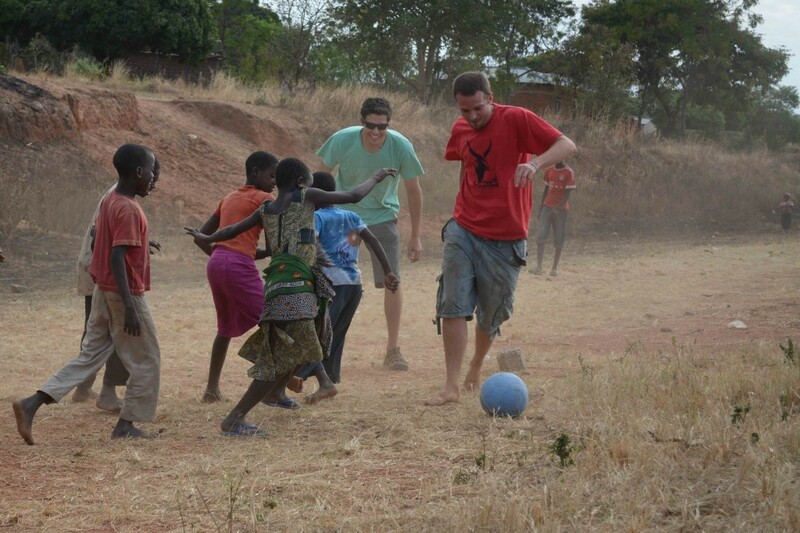 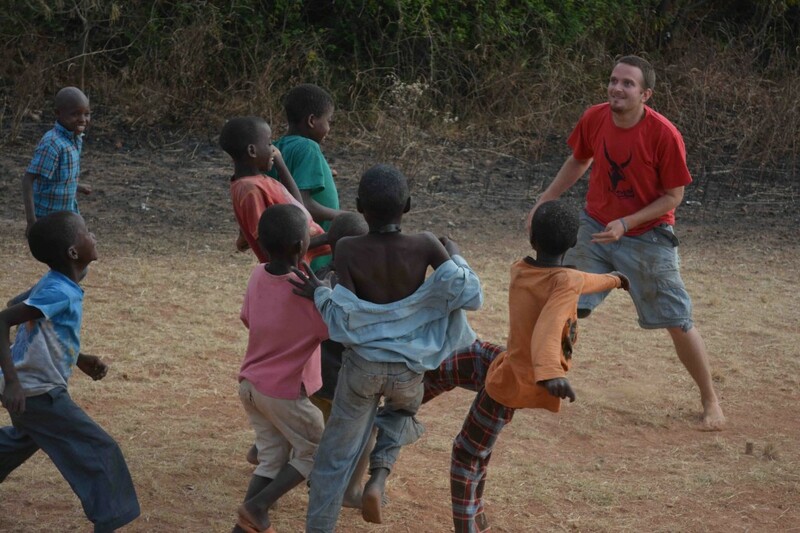 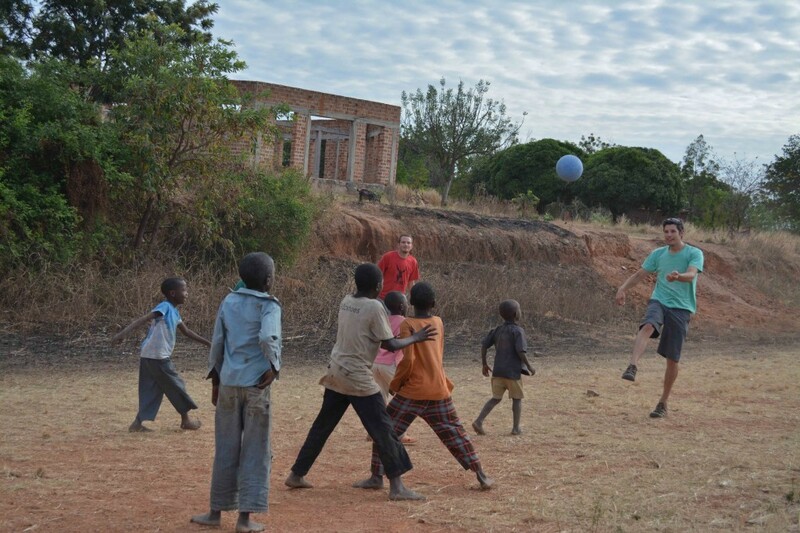 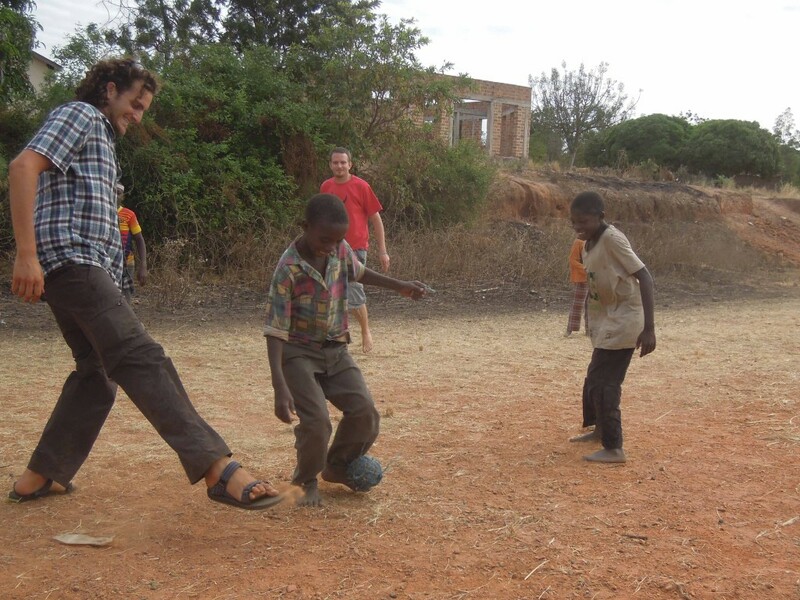 We were against the clock as had 750km still to cover but couldn’t resist stopping for a quick kickabout. 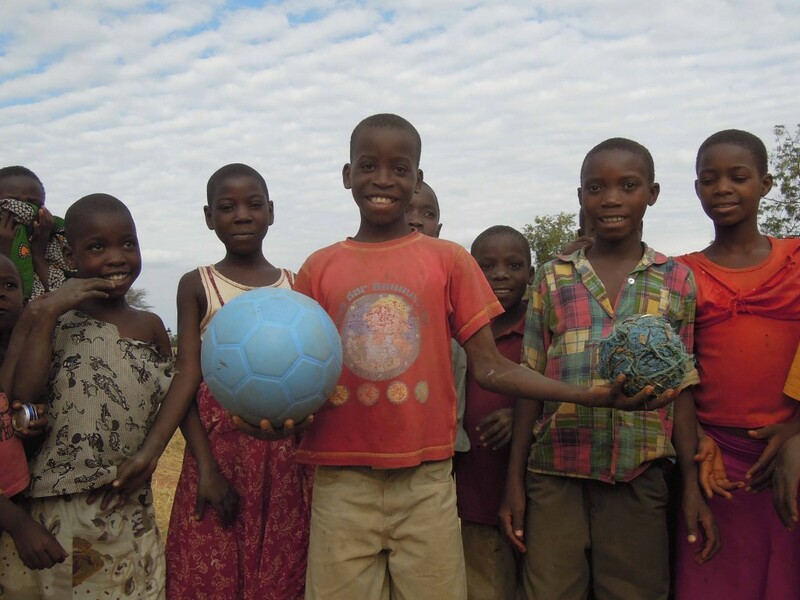 Playing first with their handmade ball, then switching ends and playing with a OWFP ‘nearly indestructible’ football which we traded. 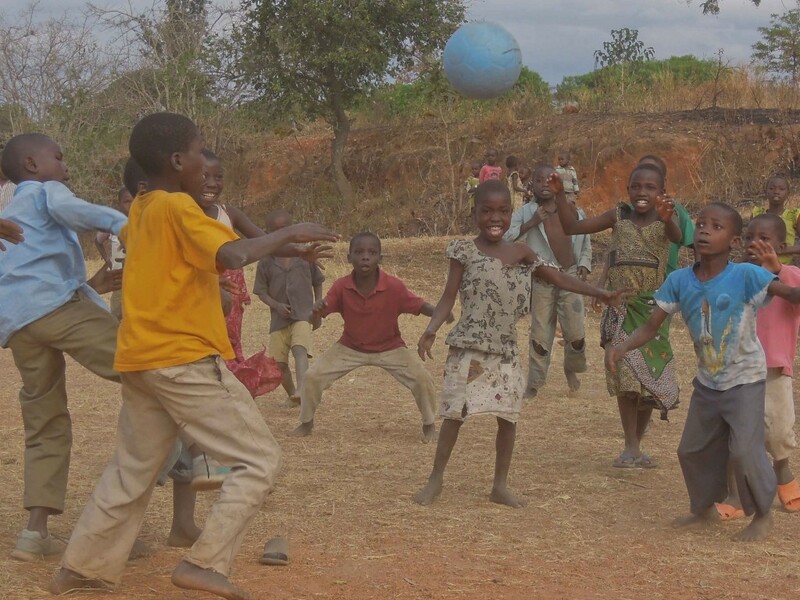 The kids were thrilled with their new ball and ran off to show their friends as we pulled away to continue our long drive, grateful for the quick break.